LEVELG open-source network has been designed and developed from the ground up to give total control of your projects which solves scalability issues by a previous decentralized network. It maintains a local copy of the ledger, communicating and staying in sync with other instances of stellar-core on the network. LEVELG promotes global financial access and integration. We also aim to enable institutions to provide reliable and low-cost financial technologies to serve all geographies, ethnicities, wealth classes, and religions. 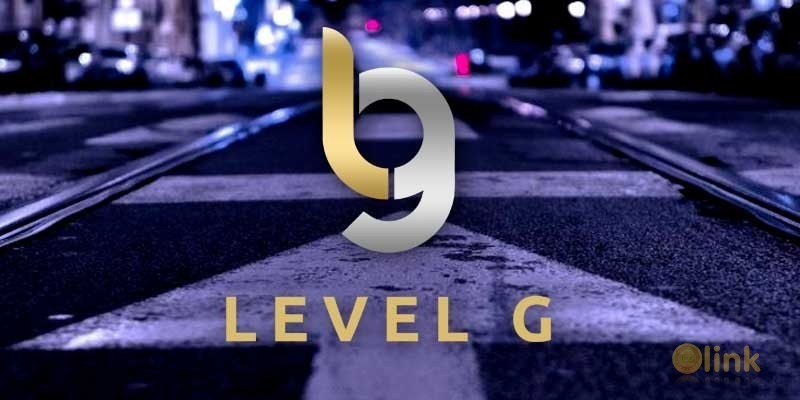 LEVELG proudly claims every transaction on the decentralized LeveL G network resolved in 2-5 seconds. The fastest transaction in the world, ever!